By the time we made it to Eugene, OR my liver was screaming for mercy! Six days of breweries and beer and I still had two days to go…my God. Well, as the famous saying goes “the liver is evil and must be punished.” So off I went. Eugene is the largest of the cities I visited on my beercation. There are plenty of breweries and beer taverns to go around. I stayed in a lovely hotel, The Inn at the 5th, which provided free shuttle service within the city limits. Let me tell you, there is nothing better than showing up to a brewery in a Mercedes S Class with my own driver! 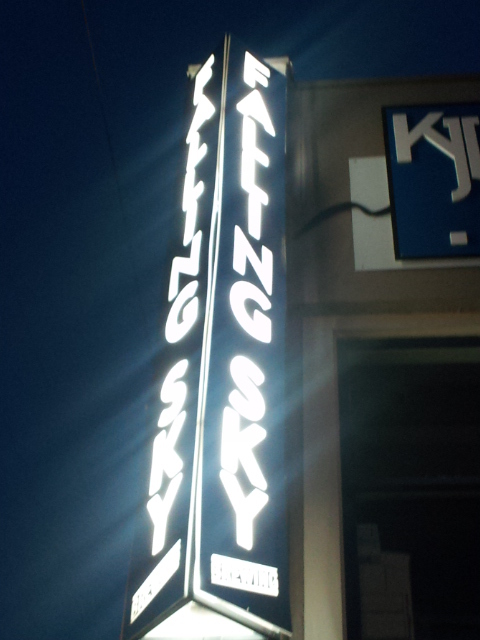 My driver dropped me off at a little lesser-known brewery: Falling Sky Brewing. 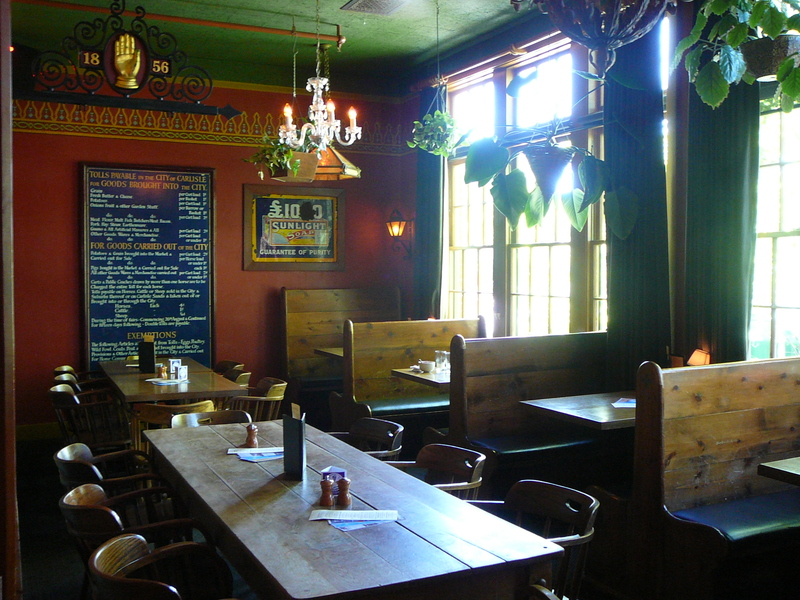 This very casual brewery and gastropub offers really good food and even better beers! Ever had pickled cherries? Really tasty stuff. But back to the beer. 42 Dry Hopped Ale is a malty, sweet, well-balanced ale with a nice hop finish. Skipping Stones Kolsch is a lovely buttery beer. Caramel and malty with a sweet finish. Bare Hands NW Bitter is very balanced and very yummy! Nice Belgian lace, malty, toasty and a slightly hoppy finish. And for my little “hop heads” there’s the Reckless Abandon IPA. This beer is a true hop beast! Unfiltered, high hop aroma, with a thick and sticky mouth-feel. Very complex for an IPA. 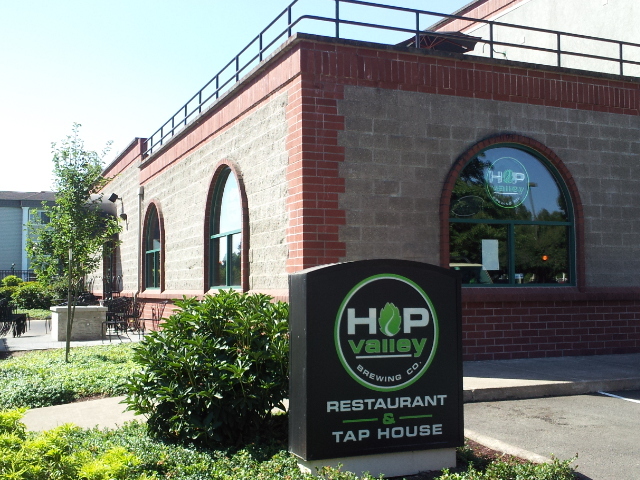 Next stop on our Eugene jaunt was to Hop Valley Brewing Company. Another nice brew pub with some pretty tasty food and brew. Pollination Honey Ale was very crisp and clean. The flavor was comparable to a pale ale but with a touch of honey and flowers. Czech Your Head Pilsner was another gem. Light golden color. Malty, sweet, wheat characters with a buttery/honey body and a lightly sweet finish. 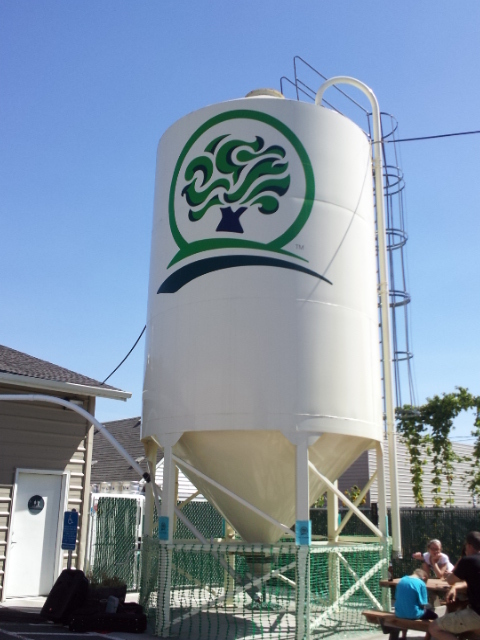 A little ways outside from downtown Eugene is Oakshire Brewing. I took what was probably one of the best brewery tours I have ever experienced. And the beer is not too shabby either! Watershed IPA has a lovely hop flower aroma. Nicely hopped body with a light hoppy finish. Next up was Oakshire Amber. This nutty, toasty gem is perfect for the autumn season. Malty body and caramel finish. Overcast Espresso Stout is really something special. Imagine chocolate covered espresso beans and you have this beer. Lovely, malty, thick, and just the right amount of dark chocolate bitterness. Try it on nitro for a real treat! Another one of my favorites was the Line Dry Rye. Brewed with Oregon blackberry honey, this well-balanced beauty has the bitterness of the rye in perfect harmony with the honey. Quite nice. If you are looking for a different type of IPA then look no further than Goatshed IPA. This interesting beer is aged with coffee giving this hoppy beer a little something extra. Very interesting beer. Another stop I made was not to a brewery but to an awesome beer store/restaurant. The Bier Stein is more than just a beer store, it’s a beer Valhalla! Twelve beers on tap and over 1,000 bottled beer from all over the world are cooling against the wall for your pleasure. Just grab one, sit down and enjoy! The beer selection is one of, if not the best, I have ever seen. Just make sure you check the price before grabbing one, there is nothing worse than beer sticker shock! 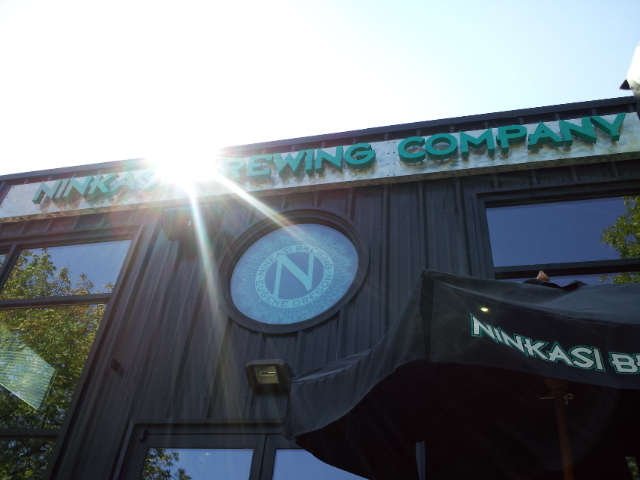 Last but not least, the last brewery on my Beercation 2012 was the ever popular and most beloved Ninkasi Brewing. A pretty brewery inside and out, Ninkasi staffs itself with folks that know their beer! Everyone was extremely friendly and knowledgeable. And the beer, well if you have never had a Ninkasi beer you are missing out! Taster trays are available so I loaded up on a few beers that aren’t readily available in my neck of the woods. Quantum Pale is a very well-balanced ale with honey characteristics. Malty and crisp with a touch of honey sweetness. Radiant Ale is a Northwest style pale ale. The taste is like drinking flowers. Malty with citrus notes round out the floral characters. Believer Double Red Ale is a great autumn beer. Dark red color and toasty aroma. Nice malty body with notes of caramel and hazelnuts. Great beer to enjoy next to a fire on those crisp autumn nights. Oregon is one of the best destinations for anyone from the beer novice to the connoisseur. Each brewery has its own personality and there are so many to choose from. The countryside is some of the most stunning I have ever seen and the people are very friendly. Book a vacation and see what I mean. You will fall in love with Oregon, trust me! Having never been to Bend, OR I was very surprised out how big it is. I guess what I was expecting was a tiny little town nestled on the edge of the Deschutes River. What I experienced was a large, pretty city with a huge appreciation for beer. There are ten breweries in Bend, OR each with their own style and character. There is even a “Bend Ale Trail” map that you can download onto your phone with directions to each brewery. Most are within walking distance of each other but I highly suggest spreading your visit out over a few days. I hit as many of the breweries as I could in the two days. Although I could not visit all of them I did make a bit of a dent in the map and will tell you about my favorites. I took up residence at the Old St. Francis School; another of McMenamin’s historic and lovingly restored hotels. 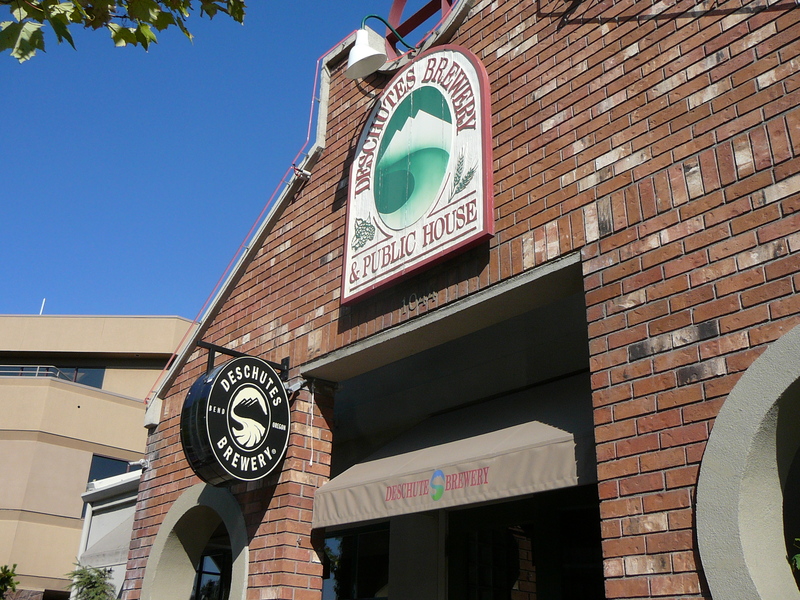 Every McMenamin’s location pours their staple beers such as Ruby Ale, Hammerhead Ale and Terminator Stout. But each location also carries a beer or two that is unique only to that one. And boy was I glad to be at the Old St. Francis School during this particular week. Black Scratch Special Porter was a ridiculously awesome beer! Brewed with Mexican vanilla bean and cinnamon this porter delights as soon as you raise the glass to your nose. The aroma is a smack of cinnamon. Full-bodied and ink black color. Sweet vanilla hits the palate and the finish is dry cinnamon. This beer was like drinking a cinnamon roll! Another treat on tap, but opposite side of the flavor spectrum, was the Shade Day American Wheat. Light golden color with a soft honey aroma. Hints of caramel and wheat hit the palate. The finish is sweet with honey. This was a perfect beer for the hot day. Making our way down the block we hit the most famous brewery from Bend: Deschutes Brewery. I started with something light. Spencer’s Gold was exactly what I was looking for. This filtered beer has a light hop aroma with a hop, citrus bite in the body. It finishes clean and floral. The Summer XPA was up next. Caramel and grapefruit are very present in the body. Bitter top notes with a hoppy finish. Very nice and not too hoppy. About a block away is a little brewery overlooking the Deschutes River. Bend Brewing Company is very low-key and quaint. Blink and you may miss it as you pass by. But the beer is definitely worth the stop. Ludwig Pilsner is light gold in color. Flowers and caramel with a buttery body and a light hop finish. Elk Lake IPA was quite a surprise. Normally I don’t drink a lot of IPA’s but this one I could have had over and over. Pretty hop flower aroma and flavor. Well-balanced and malty, this IPA was very soft and easy to drink. Eclipse Black IPA was another great surprise. Dark brown color with toasty flavor and body. The hops are present just enough to remind one that this is still an IPA. Nice beer. And of course for the “hop heads” out there there’s the Hop Head IPA. At 100 IBU’s this is the strongest of the batch and not for hop wimps (like me). Very hoppy aroma and flavor. Strong hop finish but, like the two other IPA’s, it was very easy to drink. 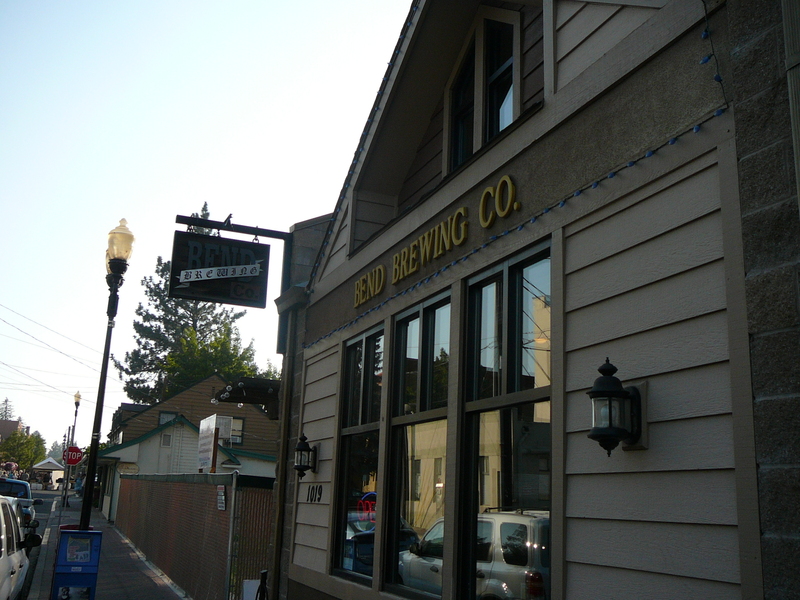 My favorite brewery in Bend was also the smallest: Boneyard Brewing. A little more difficult to find (located in a residential neighborhood) but well worth the search. 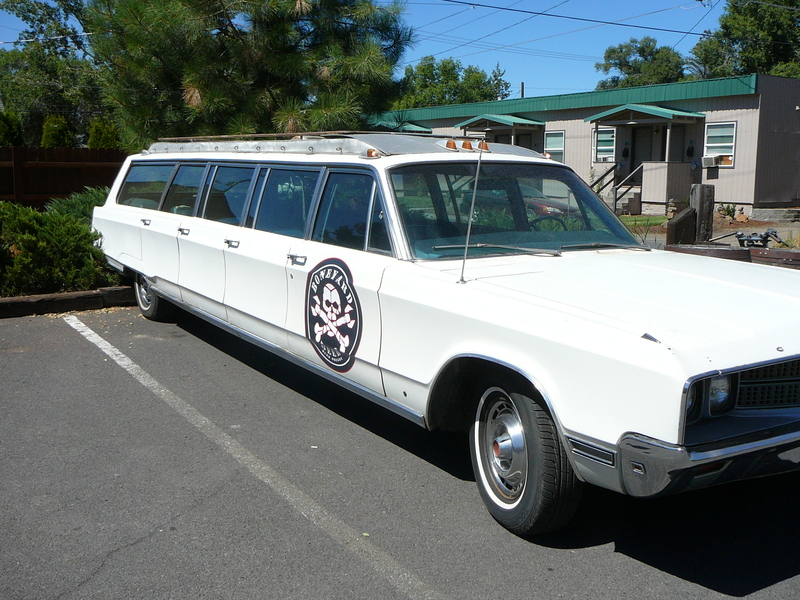 Just look for the vintage hearse sitting in the parking lot! But be prepared for an incredibly small, very punk rock/skater inspired tasting room (guys after my own heart). The brewers had the gals in mind when they created Girl Beer. This delicious wheat ale is re-fermented with a blend of dark, sweet, and tart Oregon cherries. Fresh cherry aroma. The first sip may make you pucker a bit, but it is quite a spectacular beer. Gentlemen, don’t let the name fool you! Most of the guys in the tasting room were asking for seconds and thirds of this little darling! Diablo Rojo is a lovely, malty red ale. Tasting a bit like dry, autumn leaves this beer is perfect for the season. for those of you who like a little “kick” in your beer, try the Diablo Rojo En Fuego! These crazy kids infused the Diablo Rojo with habanero and chipotle chilies! Talk about a crazy-good beer! But be sure you have your fire extinguisher on hand. SEATTLE — Pelican Pub & Brewery, in conjunction with Woodland Park Zoo and other conservation partners, have teamed up to craft the new Silverspot IPA that not only delivers a great taste, but supports an important conservation mission. Silverspot IPA was created by Pelican brew masters to celebrate the population augmentation of the threatened Oregon silverspot butterfly in its native grassland habitat. The silverspot was once abundant along the coasts of Washington, Oregon and California until determined threatened in 1980. Through the Oregon Silverspot Captive Rearing program, Woodland Park Zoo and its conservation partners continue to restore the silverspot population. Pelican Pub & Brewery joined the efforts and raised a glass to conservation with a portion of proceeds of Silverspot IPA benefitting the butterfly conservation program. Pelican brew master Darron Welch selected the blend of Sterling, Fuggle and Meridian hops to deliver an herbal, floral, spicy and tangerine-like flavor for the 6% abv IPA. Silverspot IPA is a medium-bodied brew with a brilliant golden color and complex hop aroma. The new English-Style IPA offers a distinctly different flavor than Northwest IPAs. Traditionally, Northwest IPAs are rather hoppy and bitter in taste. Though, Silverspot IPA (55 IBUs) offers a balance of malt and hops, with less emphasis on assertive hops. Silverspot IPA is the sixth addition to Pelican’s core lineup, making it available year round and distributed by the bottle throughout the Northwest. The Oregon Silverspot Captive Rearing Program is a collaborative habitat restoration and augmentation program helping to increase the silverspot butterfly population. Program partners, including Woodland Park Zoo and Oregon Zoo, raise caterpillars in captivity until they become pupae and eventually emerge from the pupae as butterflies. They are then released into protected areas along the Oregon Coast in an ongoing effort to increase the population. One of the protected areas is Cascade Head, visible from the deck of Pelican Pub & Brewery. The Oregon Silverspot Captive Rearing Program recently earned a Significant Achievement Award from the Association of Zoos & Aquariums, the accrediting organization for more than 200 zoos and aquariums in North America. The new brew will be available in Seattle the first week of October at select PCC Natural Markets, Whole Foods and QFC locations for $4.99 per 22 oz. bottle. For a full list of retailers, visit www.zoo.org/silverspot. 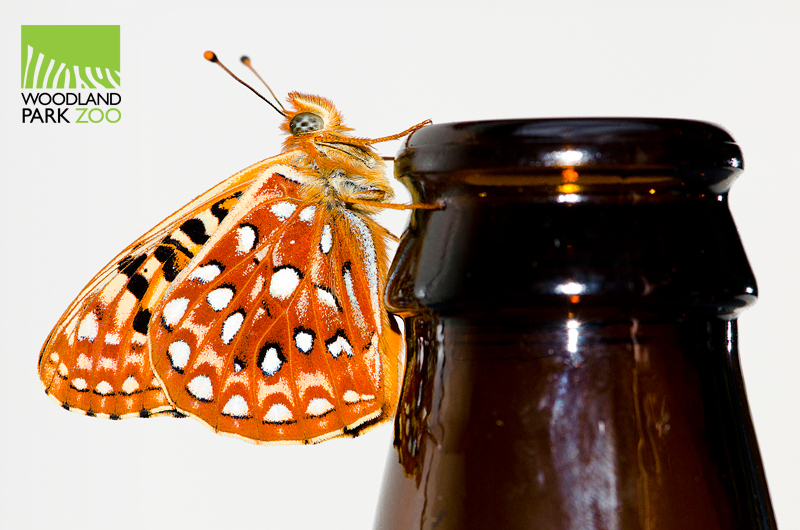 A portion of the proceeds from the sale of this beer will help fund conservation efforts for the Oregon silverspot butterfly. To learn more about the Pelican Pub & Brewery Silverspot IPA, Oregon Silverspot Captive Rearing Program or its conservation partners, visit www.zoo.org/silverpot.